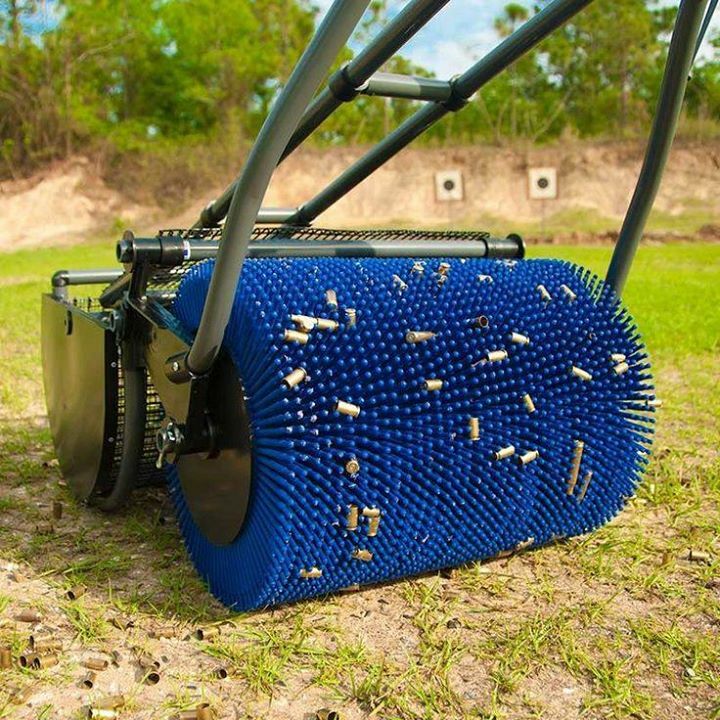 This roller collects used bullet shells from a firing range without having to pick them all up by hand. 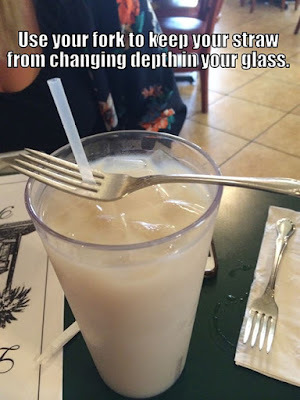 Use your fork to keep your straw from changing depth within your glass. 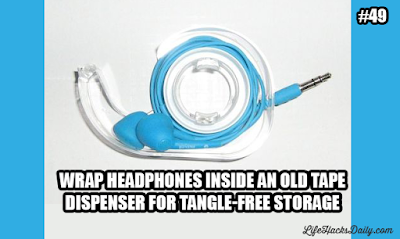 Wrap your mobile earphones inside an old tape dispenser for tangle free storage. Place a rubber band around an open paint can to wipe your brush on and keep the paint off the side of the can. 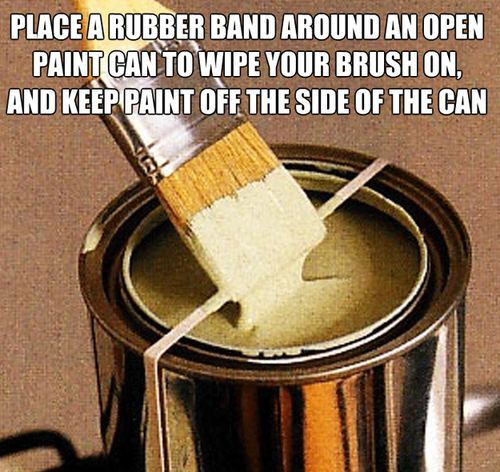 Put masking tape over the edge of your dust pan to ensure no line of dust is left behind.